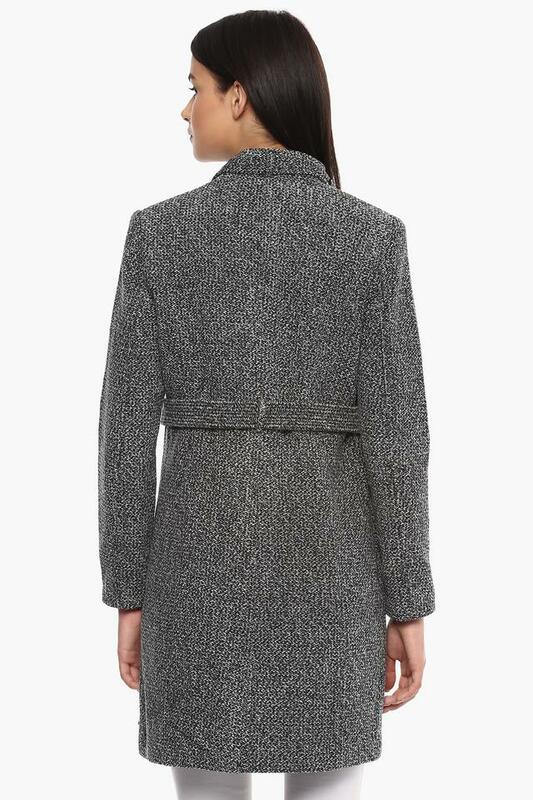 Pretty and feminine, U.S. Polo trenchcoat perfects the art of winter dressing. Owing to its good quality fabric, it will keep you comfortable all through the day. Featuring a high neck, full sleeves and Knitted pattern, it gives you cosiness throughout day. Perk up your after-hours style with this trenchcoat. Coordinate this trenchcoat with a pair of boots for a chic look.